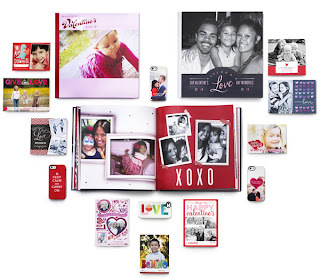 Being Frugal and Making It Work: Shutterfly: $10 Off $10 Purchase - Perfect for Valentine's Day! Shutterfly: $10 Off $10 Purchase - Perfect for Valentine's Day! With Valentine's Day right around the corner, this is the perfect opportunity to get a personalized photo gift for someone special. You can save $10 off an purchase of $10 or more at Shutterfly.com. I'll be ordering something for the grandparents and it's sure to be sweet!